Lisa Huse brings with her over 20 years of experience in healthcare. Born in the United States, Lisa earned a degree in Economics from DePauw University where she also studied in the UK and Switzerland. She began her professional career as an Account Executive for the Publicis Group working with healthcare clients before coming to Roche in 1998. Lisa has held various management positions in the company including product management, sales director and head of strategic initiatives. After assuming roles of increasing responsibility, she took over accountability for both sales and marketing functions for the Roche Diabetes Care business in the US followed by an appointment to the vice president of marketing. During this time, Lisa was one of the board members who proudly founded the award-winning Roche Diagnostics Women’s Leadership Initiative in the US. In January 2017, she began as the Roche Diabetes Care General Manager of Management Center Iberia. 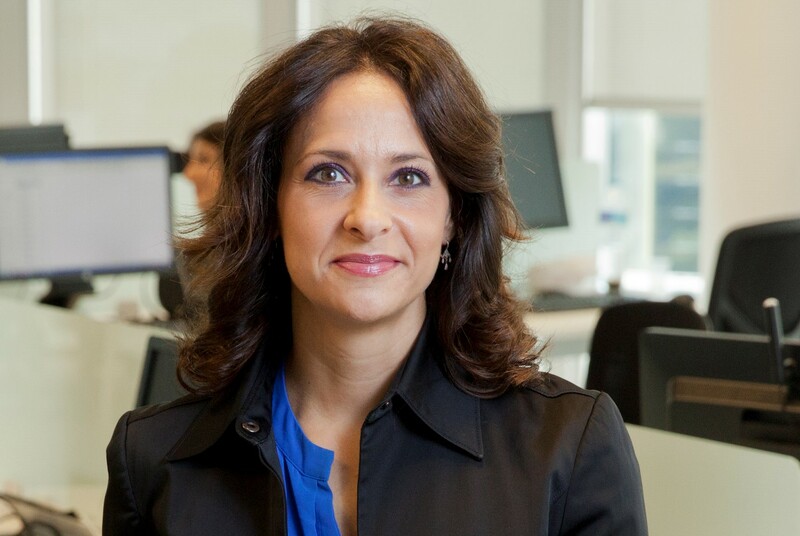 She and the teams in Spain and Portugal are working intensely to transform the Roche Diabetes Care business to meet the changing needs of the healthcare system and patients with diabetes. In addition to the commercial business lead in Spain, Lisa leads the diverse Roche Diabetes Care site including 5 functional areas and 24 nationalities located in Sant Cugat del Valles. Lisa and her family are based in Barcelona.